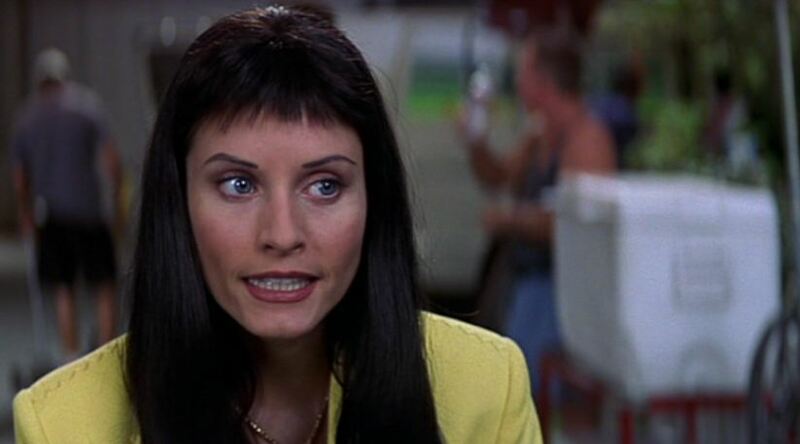 Speaking to People, Courteney Cox reflected on her hairstyle in Scream 3...and she isn't fond of her 'do from 2000. Cox reprised her role as reporter Gale Weathers for the third installment of the film, and finding the right hair look wasn’t easy. Courteney's definitely not alone in this sentiment.